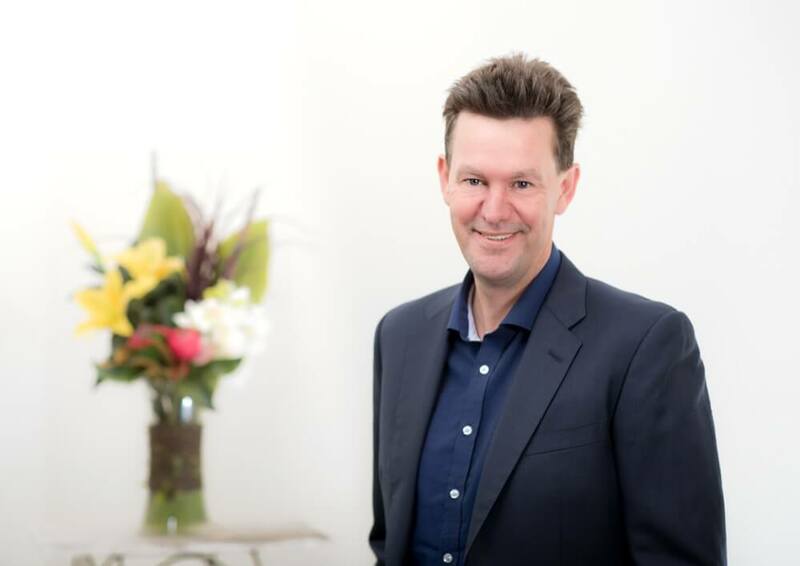 Dr Richard Parkinson is a Sydney-based neurosurgeon who has undertaken specialist fellowship training in minimally invasive spinal surgery and neuro-interventional neurosurgery. His areas of expertise include, minimally invasive and complex spinal surgery, spine and brain injuries in athletes and physical rehabilitation from spinal injuries – particularly in NRL and Rugby Union players. Have a question about your condition or wish to make an enquiry? We are more than happy to answer your questions.